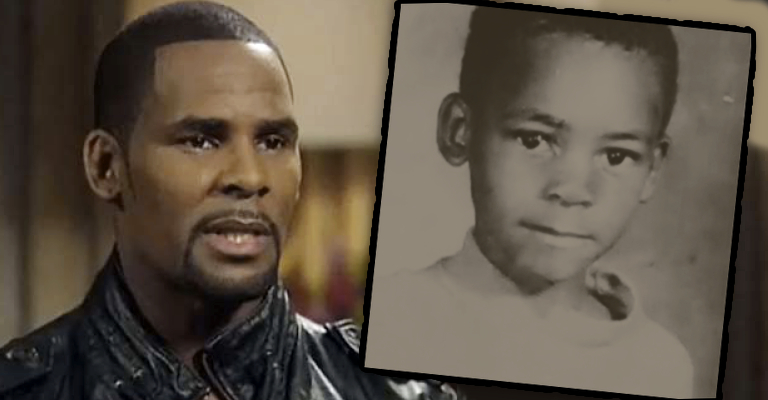 R. Kelly is one of the most talented artists of the 90’s and 2000’s. He doesn’t just reinvent himself, he truly gets better with time, I think that’s evident in his projects that many didn’t hear about, such as “Clipped Wings” from his Write Me Back album. One can only acquire Kelly’s type of growth by spending countless hours studying their craft. 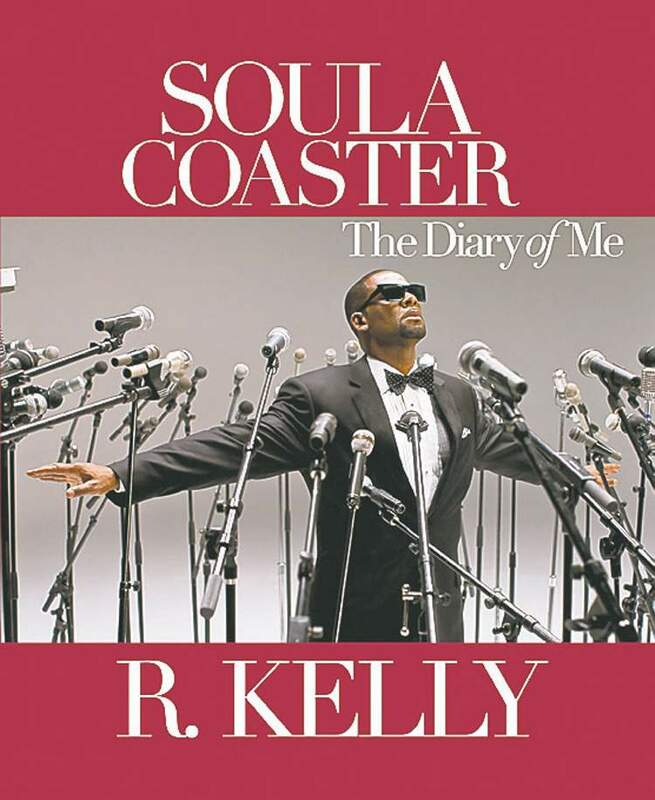 What we’ve found throughout the years is that many great artists experience some extremely traumatic things in their lives and R. Kelly is no exception. Although he’s found a way to find a way to carve out his greatness in the midst of trauma, he’s still had some serious struggles- one of them being witnessing his first puppy love girlfriend, LuLu, die in front of him in a river when he was 8 years old. While one of his other struggles was what he had to endure sexually at the hands of an adult woman when he was also only 8 years old.